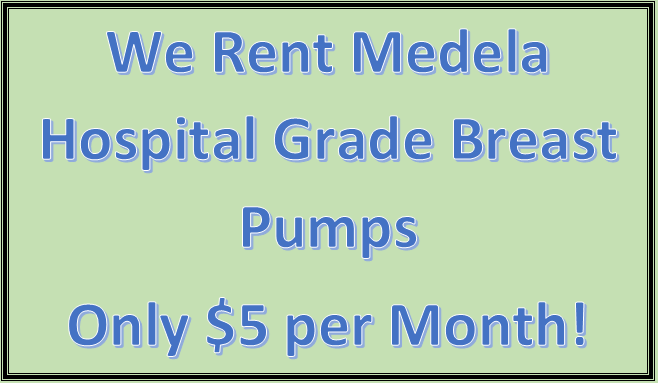 We Rent Medela Hospital Grade Breast Pumps! Call 307-328-2660 for information. We also have 2 Certified Lactation Consultants on staff to assist you.